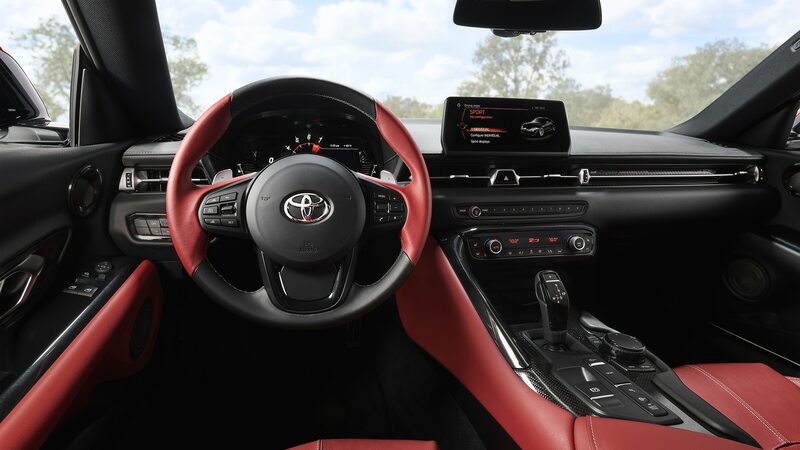 The 2020 Toyota Supra is among the most anticipated debuts in recent memory, as we’ve been expecting a new Supra to drop ever since the Toyota FT-1 concept was revealed way back in 2014. 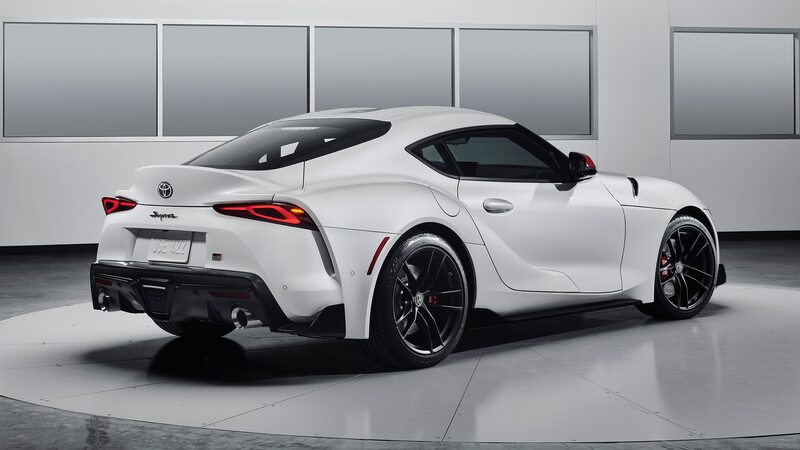 That day will finally come next month at the 2019 Detroit Auto Show, but before then Toyota will debut yet another Supra racing concept. 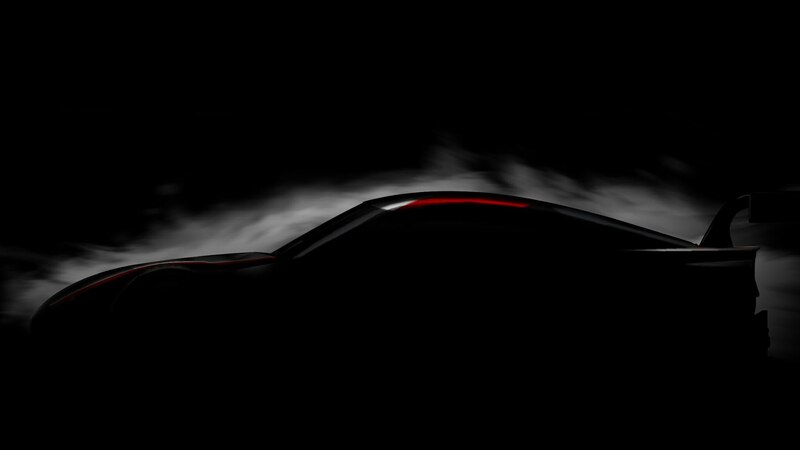 The automaker teased the GR Supra Super GT concept today, which will be unveiled at the 2019 Tokyo Auto Salon taking place just before the Detroit show. 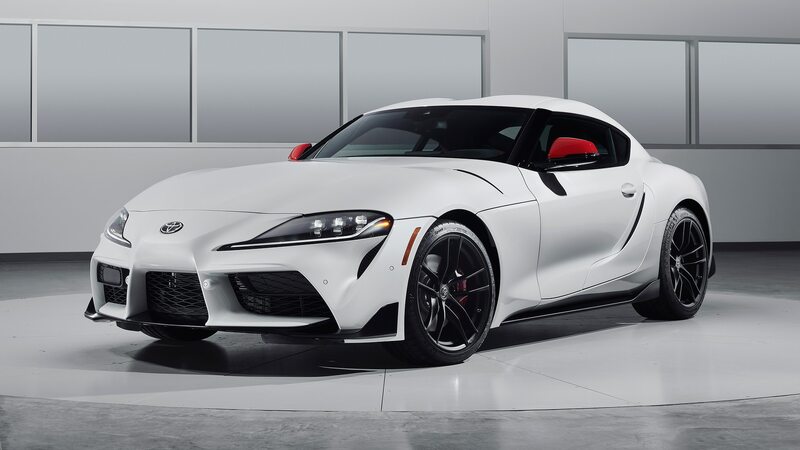 You may be wondering why Toyota and its Gazoo Racing motorsports division are showing off another Supra race car concept when they already revealed the GR Supra Racing concept earlier this year. It seems that car will only see competition in Playstation’s Gran Turismo Sport, but based on this concept’s name we can assume it previews a car that will actually race in Japan’s real-life Super GT series. Once known as the JGTC (Japan Grand Touring Championship), Super GT is Japan’s premier GT racing series and is comprised of two classes that compete on one track simultaneously: GT300 and the top-tier GT500 class. Because Toyota just launched the GT500-class Lexus LC 500 last year, the Supra will most likely compete in GT300. Given the Toyota Supra’s rich history in JGTC, we’d love to see a GT500 version of the Mk. V, but entering GT300 makes sense as those cars are typically more closely related to their production counterparts. 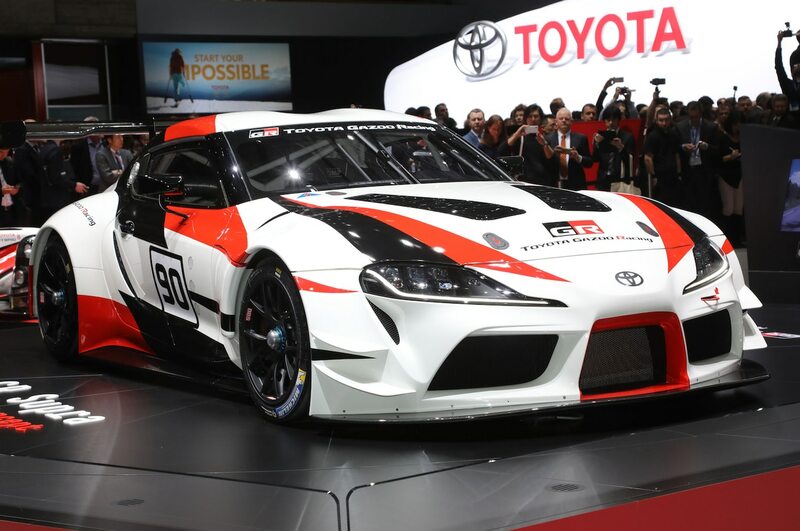 The lower class also allows FIA GT3-spec cars, so it’s possible the Supra will be eligible to compete in other series besides Super GT. If the race car is production-based, then expect to find a BMW-sourced turbocharged 3.0-liter inline-six under the hood. Beyond that, we don’t know very much about the upcoming Supra race car. We’ll have to wait until the GR Supra Super GT concept debuts at the Tokyo Auto Salon on January 11-13 to learn more. Until then, at least we have the NASCAR version to tide us over.